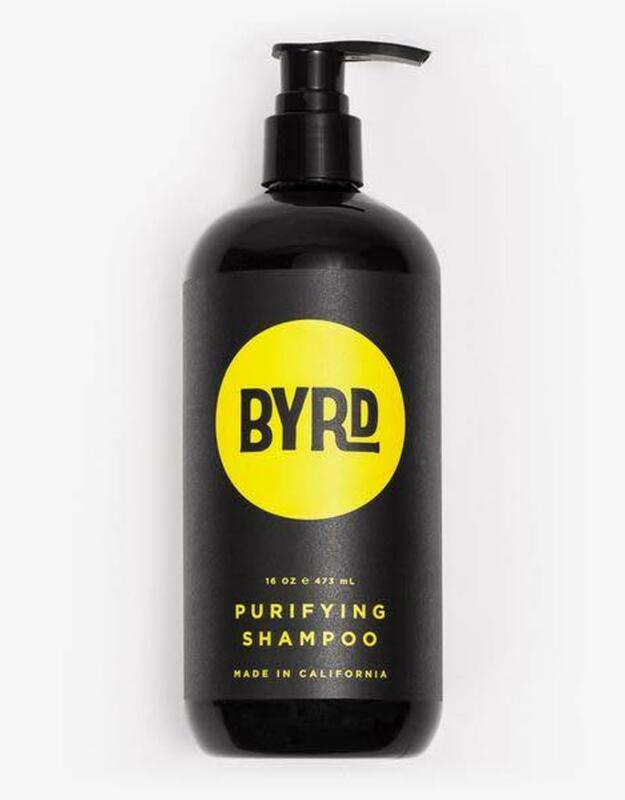 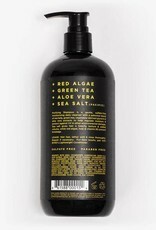 Purifying shampoo is a gentle, sulfate-free moisturizing daily cleanser with a patented blend of sea kelp, green tea, vegetable-derived glycerin & aloe vera extracts help regulate moisture & protects against UV & other environmental damage. Sea salt gives hair a beachy texture & added volume, while red algae, kelp & vitamin B5 prevent breakage. 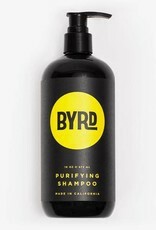 Wet hair, lather well & rinse thoroughly. 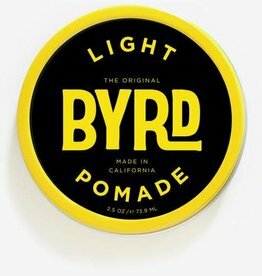 Repeat if necessary. 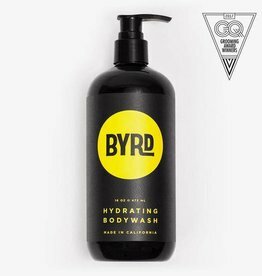 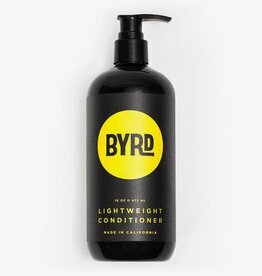 For best results, pair with BYRD’s Lightweight Conditioner.